On the second-year cop comedy, Dillahunt will play a detective described as the best in the NYPD — a guy whom both Jake (Andy Samberg) and Amy (Melissa Fumero) would do anything to impress. 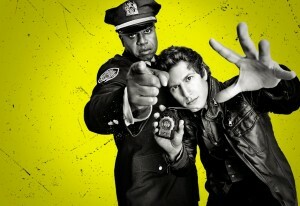 Not surprisingly, the ace detective will become a love interest for Amy, bringing out Jake’s jealous side. 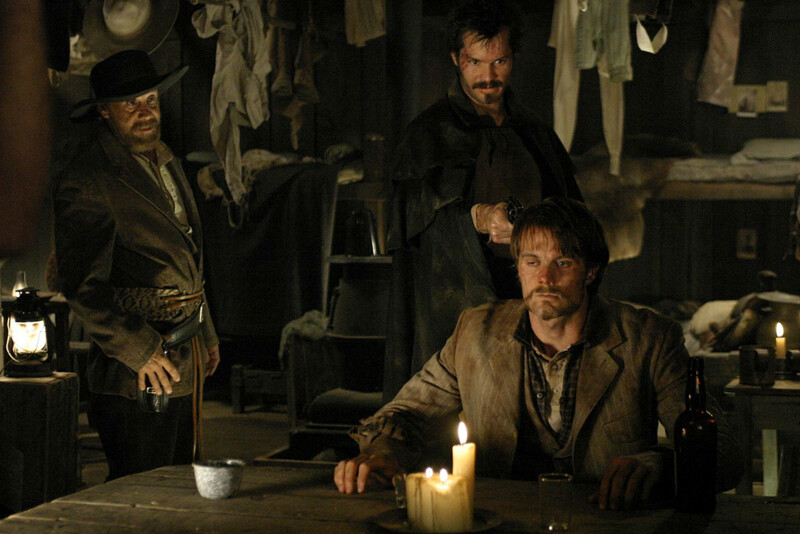 An exact date for Dillahunt’s episode has yet to be worked out, but it will likely run this season in the spring. He’ll appear in one episode for the time being. Justified returns on Tuesday, January 20 at 10 pm. You can find more pics on Spoiler TV. FX has announced the premiere dates for its mid-season shows. Justified will be back on January 20. That’s two full months to catch up with the first five seasons, and hopefully we’ll get a few more teasers like the one below. The explosive 6th and final season of Justified will air Tuesdays at 10 PM e/p, beginning January 20. Based on Elmore Leonard’s novella “Fire in the Hole,” Justified was developed by Graham Yost and stars Timothy Olyphant as Deputy US Marshal Raylan Givens, a lawman who finds himself drawn back to his home state of Kentucky. In Justified’s final season, the long brimming conflict between Raylan and Boyd Crowder (Walton Goggins) will finally come to a head. The series co-stars Walton Goggins as ‘Boyd Crowder;’ Nick Searcy as ‘Chief Deputy Art Mullen;’ Jacob Pitts as ‘Deputy Marshal Tim Gutterson;’ Erica Tazel as ‘Deputy Marshal Rachel Brooks;’ Joelle Carter as ‘Ava Crowder;’ and Jere Burns as ‘Wynn Duffy.’ Yost wrote the pilot and serves as Executive Producer/Writer on the series. Executive Producers on the series include Carl Beverly, Sarah Timberman, Michael Dinner, Fred Golan, Dave Andron, Don Kurt, Taylor Elmore, Timothy Olyphant, and the late Elmore Leonard. Justified is produced by Sony Pictures Television and FX Productions. A nice little reunion there. September 19, 2014, LOS ANGELES – FX has cast Sam Elliott and Garret Dillahunt in recurring roles on its critically-acclaimed, award-winning drama series Justified, which enters its final season January 2015. Sam Elliott will portray “Markham,” a legendary Kentucky gangster who returns from exile with a private army and bags of cash (earned growing legal weed in Colorado), hell-bent on winning back his empire and the lost love of his life, Katherine Hale (Mary Steenburgen). He’ll find himself butting heads with Raylan and Boyd and even with Katherine herself, who secretly believes that Markham is the rat who brought down her husband. 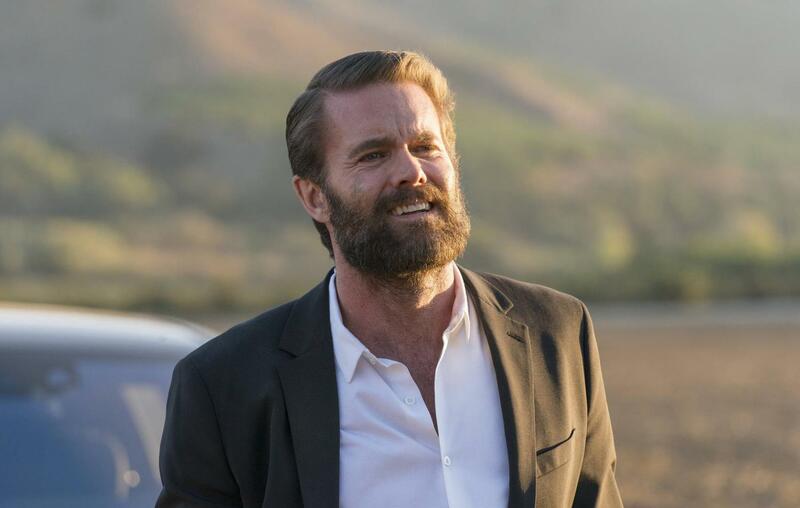 Garret Dillahunt will play “Walker”, a spec ops veteran who’s spent much of the last decade deployed in combat zones, first as a soldier and most recently as a private contractor. He now handles security for a quasi-legal businessman, a job to which he brings all of the skills (as well as the demons) he acquired during his military career. Walker hides his simmering rage behind an exterior of cold professionalism — until the combined irritants of Raylan and Boyd wear away his veneer and bring the monster to the surface. 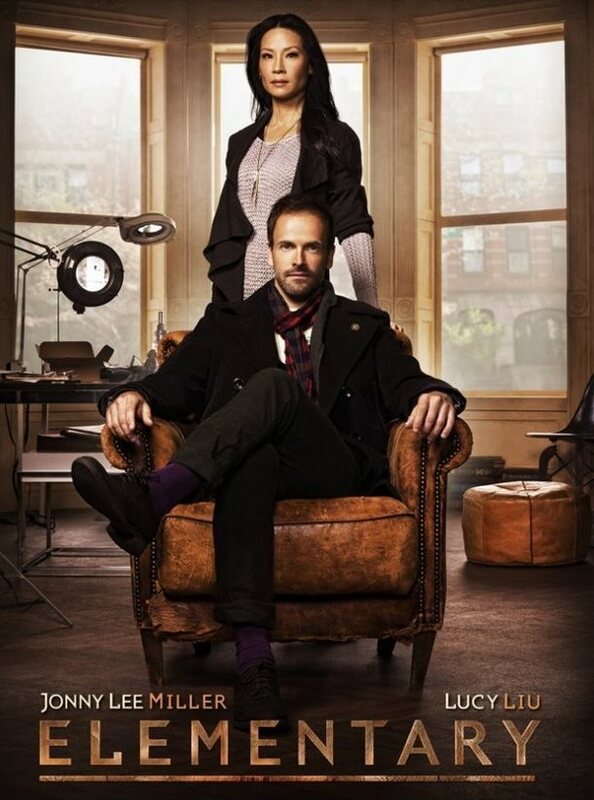 “No Lack of Void” – A pickpocket dies of anthrax poisoning, putting Holmes and Watson on the trail of the toxin’s source in order to prevent more deaths, on ELEMENTARY, Thursday, April 10 (10:01-11:00 PM, ET/PT) on the CBS Television Network.